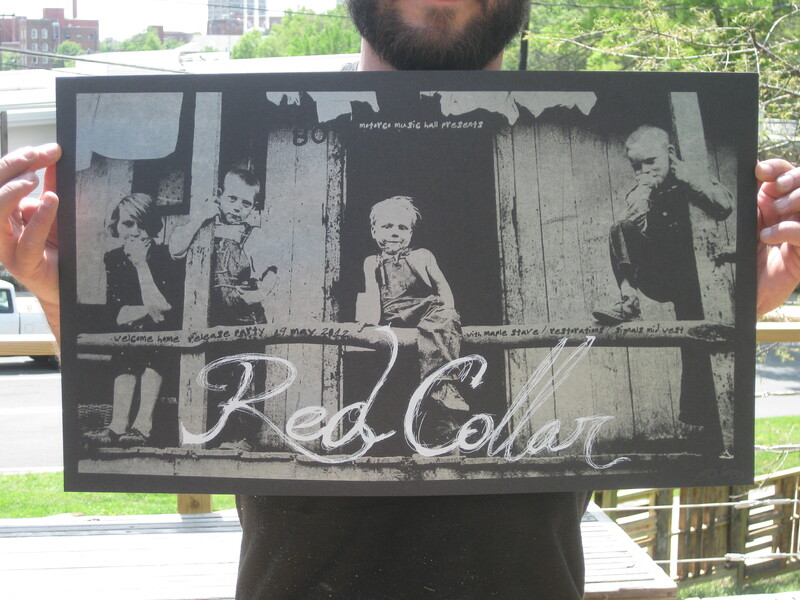 Here’s the poster print for the Red Collar Welcome Home LP Release Party. 19 May, Motorco in downtown Durham. 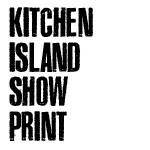 Print is 14 x 24, two colors (metallic silver & white) on black posterboard. This band has meant a lot to me for a long time and its members are some of my dearest and closest friends in the world, and their new record is really beautiful. I’m very proud of them, and of this poster. Cheers.